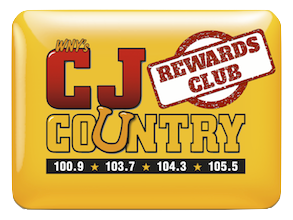 WCJW – CJ Country 100.9 103.7 104.3 104.9 105.5 1140am – CJ Country Is Everywhere! 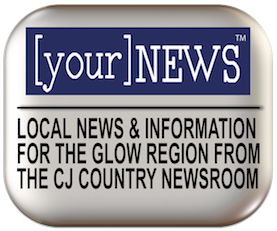 It seems like everywhere you go these days, someone is listening to CJ Country on the job… If you hear CJ playing in a business, let us know! Click here to tell us who’s listening so we can say thanks for taking CJ to work!